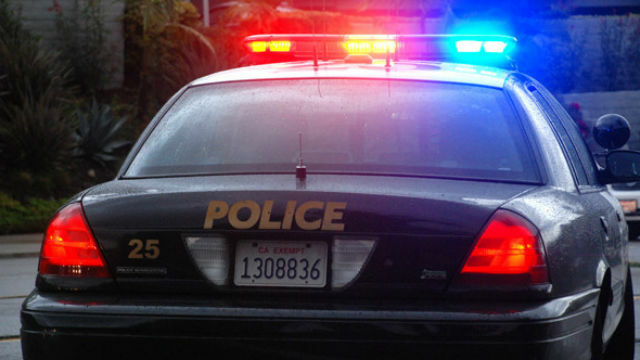 Authorities Friday publicly identified a 44-year-old man fatally shot at a Pacific Beach home. Officers sent at 1:47 a.m. Saturday to a home in the 2300 block of Wilbur Avenue regarding a possible shooting found Marcanthony Mendivil with a gunshot wound, San Diego Police Lt. Matt Dobbs said. Paramedics took Mendivil to a hospital, where he died at 2:30 a.m., Dobbs said. Paul Weinberger, 50, and Freddy Sosa, 37, were arrested Saturday after investigators followed leads gathered by the initial investigating officers, the lieutenant said. The lieutenant said the 2015 Lexus RX350 SUV has since been recovered, but he could not release details on where or when it was located. Weinberger and Sosa are being held without bail at San Diego Central Jail pending arraignment, scheduled for Friday afternoon, according to jail records. Anyone with information regarding the shooting was asked to call the San Diego Police Department’s homicide unit at (619) 531-2293 or Crime Stoppers at (888) 580-8477.